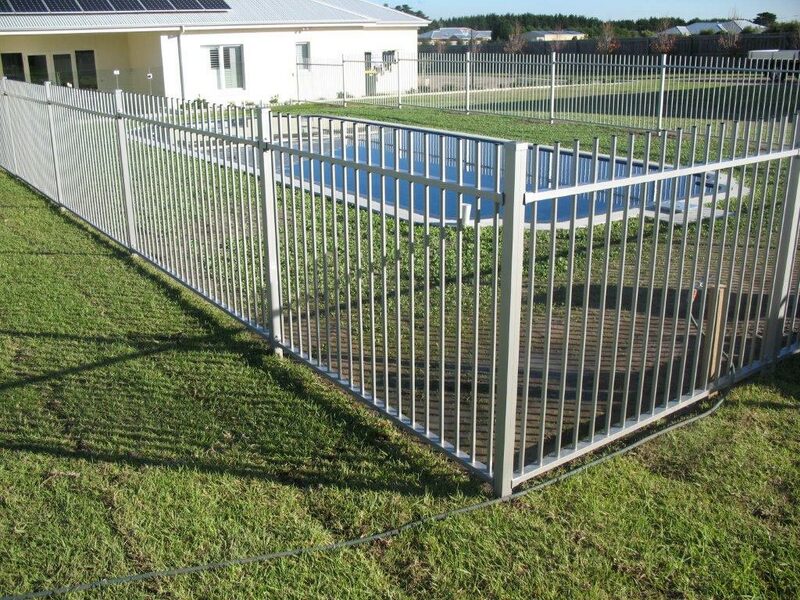 A ToughGuard20 patented pool fence is the perfect addition to your swimming pool. It has been used to transform countless pool areas across Australia in to stylish, functional and sophisticated outdoor areas enjoyed year around. Now it can transform your pool area too. 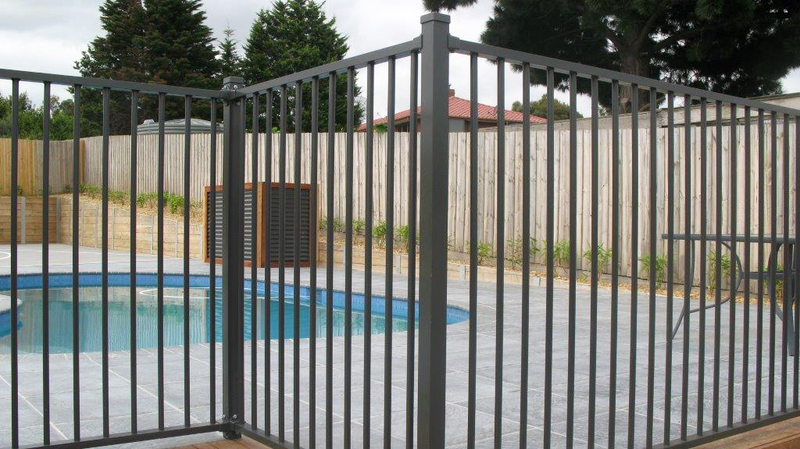 ToughGuard20 offers the latest and safest powder coated aluminium pool fencing available. 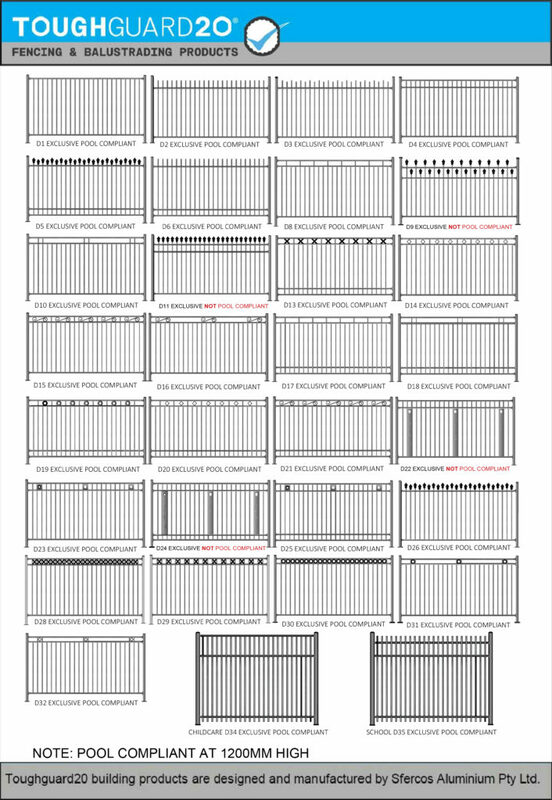 This affordable new patented fence, is the strongest and most attractive premium quality aluminium fence available to date. 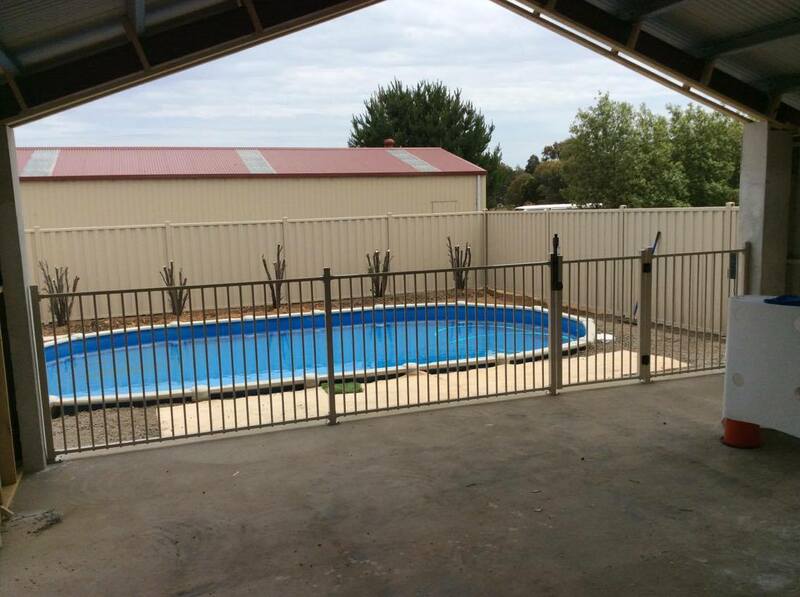 Why choose ToughGuard20 pool fencing? 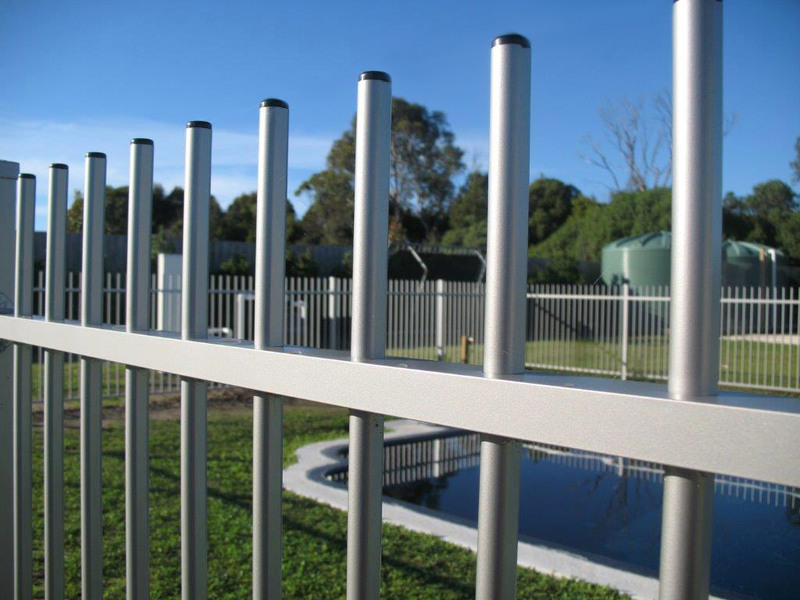 ToughGuard20 is the latest and safest, Australian designed and manufactured, powder coated aluminium pool fencing on the market. Independent NATA approved laboratory testing has proved our new and exclusive patented 19mm pickets test 65% above the Australian standards (As1926.2012 Conical test). This makes ToughGuard20 the most durable and safest powder coated aluminium pool fence available (Refer to our compliance results specified below and compare the difference). Our new and exclusive patented 19mm pickets, make ToughGuard20 the safest and strongest 19mm pool fence panel available to date. Independent NATA approved laboratory testing, prove our new and exclusive patented 19mm picket tests far above the required As1926.1.2012 Conical test minimum of 150Kn of force applied to the centre of a fence panel/gate. “In fact our exclusive panels tested an average of up to 65% stronger” (Refer to our compliance results specified below and compare the difference). ToughGuard20 Exclusive patented pickets are slotted into a 43mm x 25mm aluminium rail and welded to 6 points of the flat sided face of the patented picket, Preventing weld cracking, pickets rattling and twisting in there slotted positions. Our exclusive ToughGuard20 gates are manufactured to suit a standard opening of 1000mm. Comparatively priced, ToughGuard20 generously sets the new benchmark for pool fence safety. 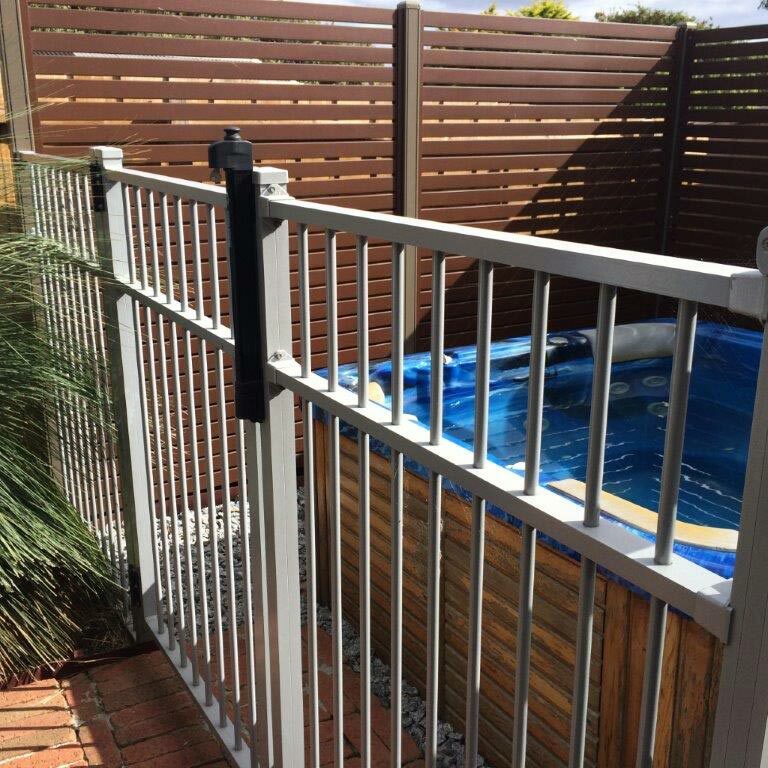 Renowned for weathering the harsh Australian climate, Robust powder coating to ToughGuard20 powder coated pool fence panels and gates, will look great for years to come.